Kenzie lost her home through no fault of her own. Kenzie is a sweet and loving lady who enjoys spending lots of time outdoors when the weather is good. She is social and loves attention from people and is good with other dogs. She is house trained, respectful of another dog’s food bowl/dog bed, and is looking for a home where she will not be left alone all day long. 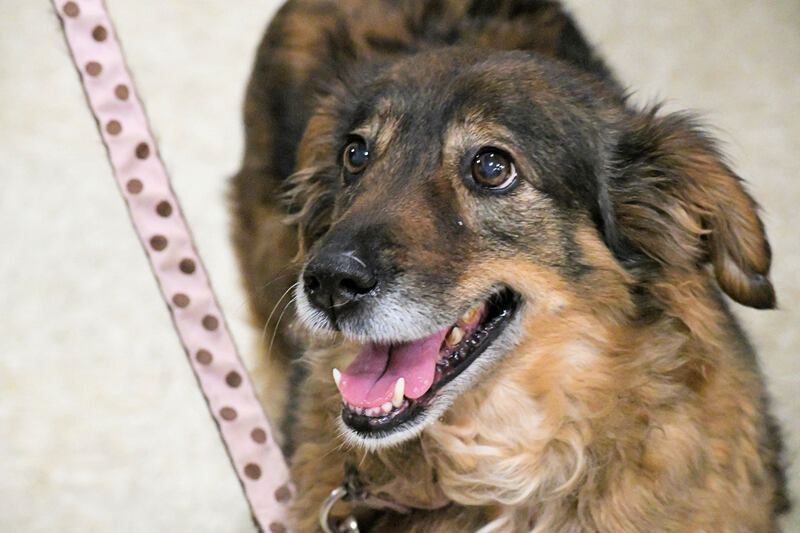 Kenzie has lived with Riley for many years and would love to rejoin her in a new home. To meet Kenzie at an adoption event, please e-mail dogs@lostdogrescue.org or call (703)295-DOGS.